Freddie Mac and Fannie Mae have revealed more details regarding mortgage programs that will allow mortgages with a 3% down payment. The programs are aimed towards first time home buyers and low-income buyers who have been hindered from costly down payments. Recent studies have found that women entrepreneurs tend to pay themselves less than their male equivalents. There is a debate to why this is. Some theories contribute this to the way women negotiate. Others theorize that this is because women are often discriminated against and/ or their career choices differ from men. 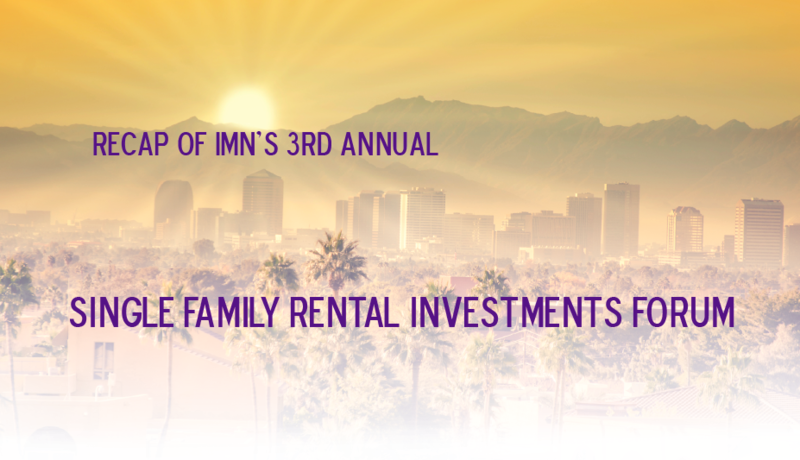 Hundreds of real estate professionals flocked to Scottsdale, Arizona for IMN’s 3rd Annual Single Family Rental Investments forum. 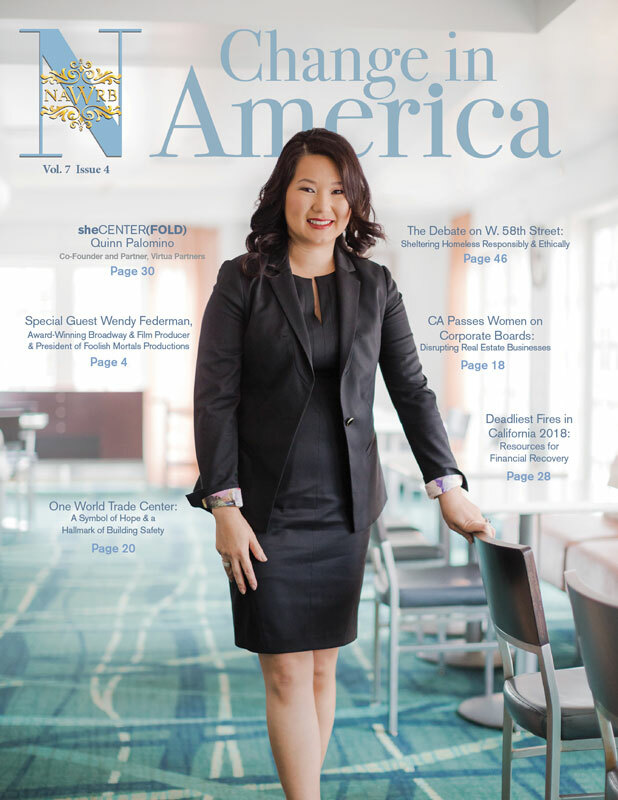 The event highlighted private equity, REITs, note buyers, bond investors, and fix & flippers. With a fluctuating market, it is important to reevaluate the relevancy of housing processes and how to approach them. The three-day forum tackled this sentiment with workshops that analyzed how lucrative current methods of gaining revenue are and provided a fresh new perspective on methods in need of updating. The diverse workshops catered to many real estate backgrounds which made it a popular event choice for attendees. Hot topics included underwriting issues, flipping vs. holding, and different aspects of single family rentals. In addition to attracting attendees nationwide, NAWRB members Ivy Melton and Heidi Robinson were also in attendance. 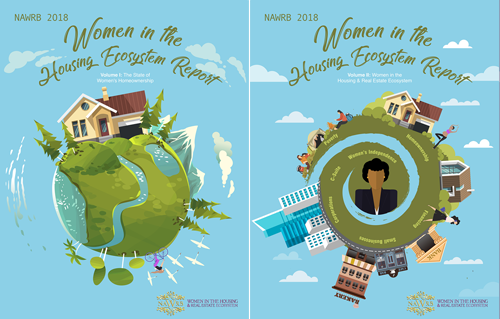 As a NAWRB Chairwomen, I enjoy attending real estate conferences around the country. I decide which one rises to the top every year. 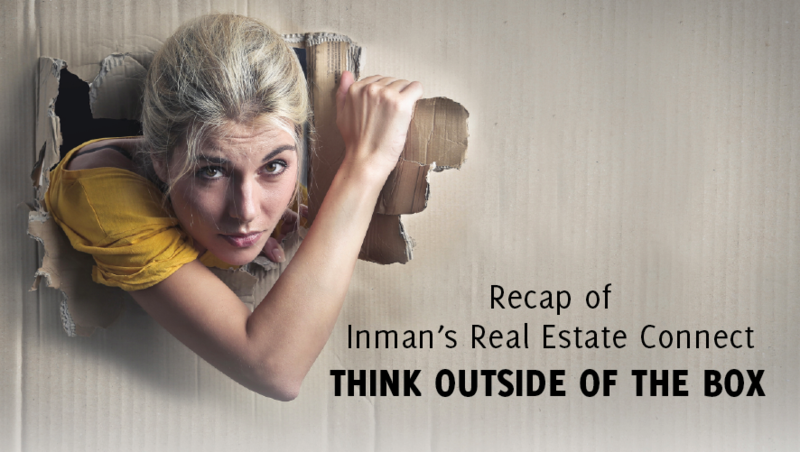 Since it is only February, one might call me bold to claim Inman Real Estate Connect New York is the best conference of 2015, but it will be hard to top. innovation. I believe Brad Inman reached his goal. This conference transformed my business perspective and opened my eyes to new growth opportunities. 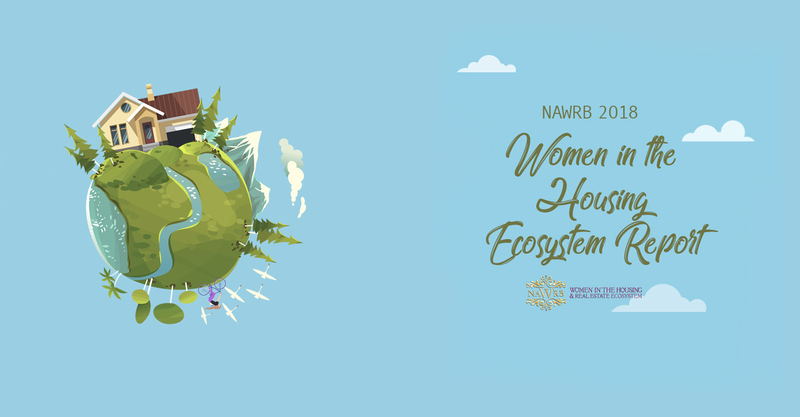 I want to thank you for the invitation to participate in the 2014 National Association of Women in Real Estate Business (NAWRB) conference. You have an impressive organization that provides a powerful network not only for your membership but for organizations such as Freddie Mac. I probably gained more by attending than what I had to contribute. Three words come to mind when I think about my participation with the NAWRB October 2014 conference. They are: Communication, Relationships and Diversification. Communication: There was an informative speech from Congresswoman Maxine Waters, who sits on the House Finance and Banking committee, regarding the impacts of the Dodd Frank Section 342, OMWI regulation on the real estate and finance industry. There were powerful panel discussions on how to do business with GSEs, Federal and State Government Agencies including the SBA, FDIC, CFPB. I also heard loud and clear some of the issues, concerns, recommendations and ideas from your membership related to doing business with GSEs and other agencies. This is valuable information that I am hoping to continue to relay back to our business units. Today marks a momentous victory for the Women-Owned Small Business (WOSB) Procurement Program. The National Defense Authorization Act (NDAA) granted the WOSB Procurement Program sole source authority which provides equality with other small business procurement programs.